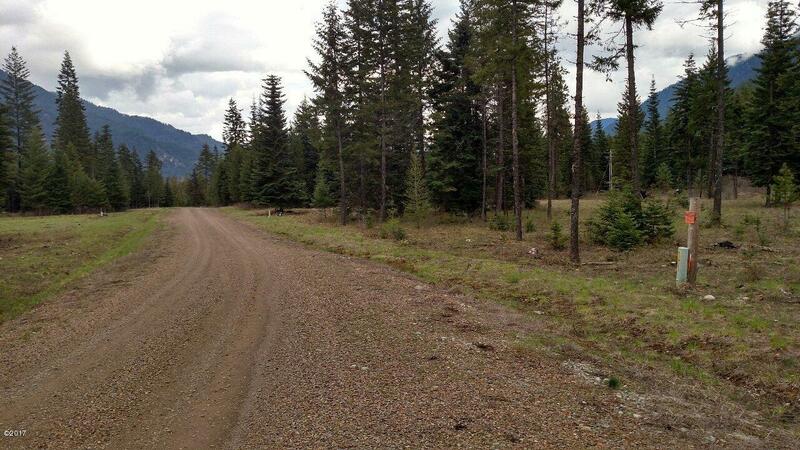 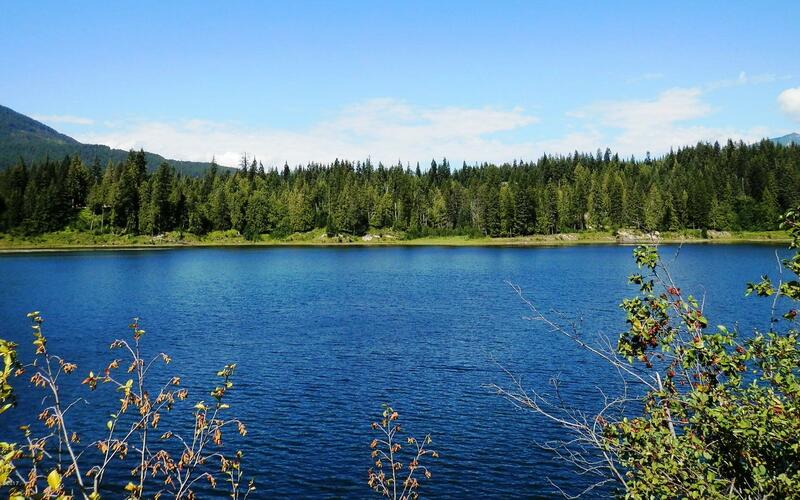 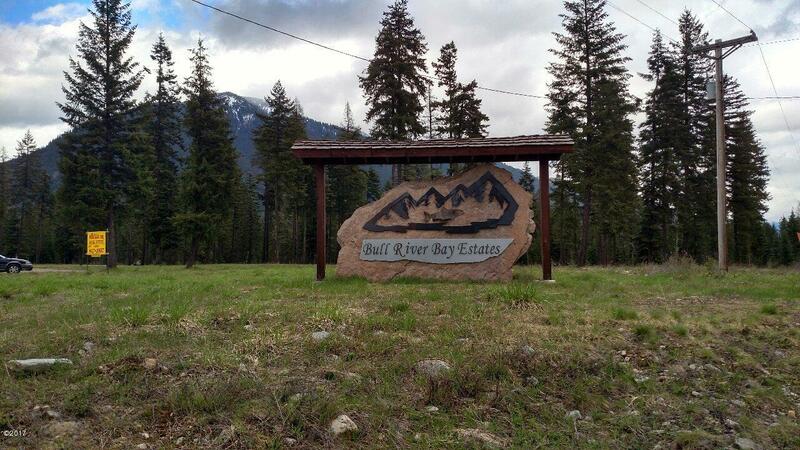 Remarks: Nice affordable lot located in the scenic Bull River Valley of Western Montana. 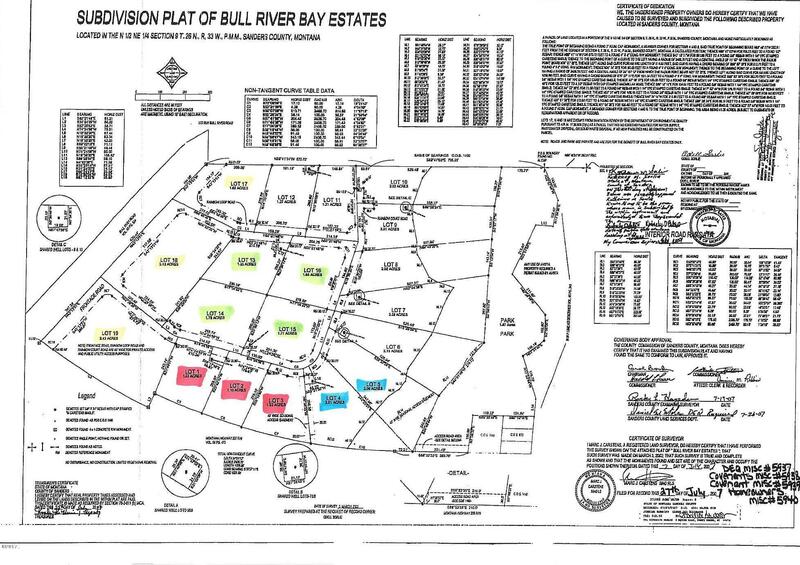 This property has septic approval, power to the lot line and a 1/19 interest in the 6 acre community park located just across the bay from the USFS boat launch. 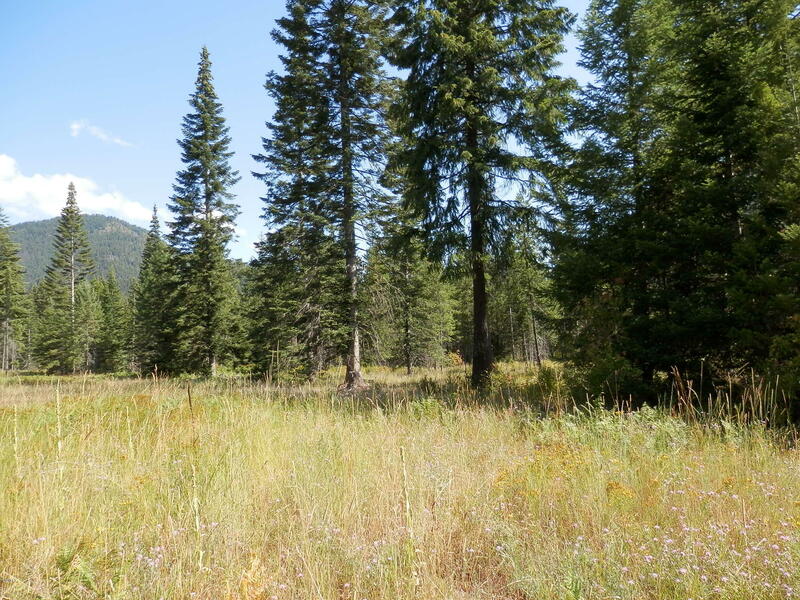 Reasonable covenants and conveniently located lot makes this a wonderful place to build your home.